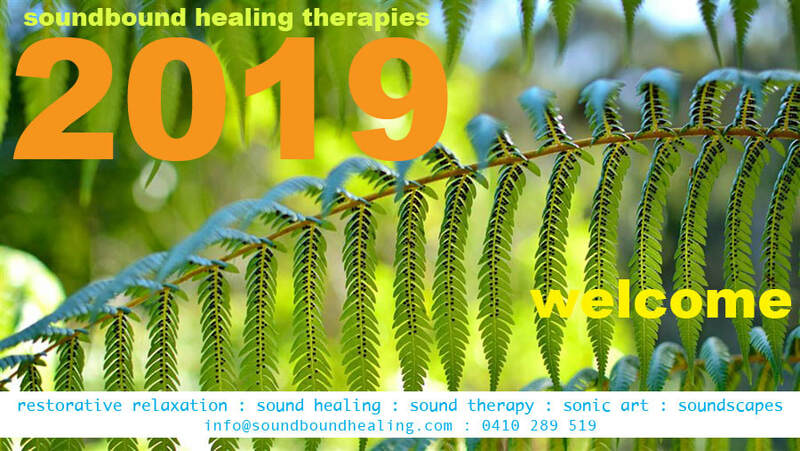 soundbound healing therapies presents a range of sound based modalities to assist your personal journey to health & wellbeing. 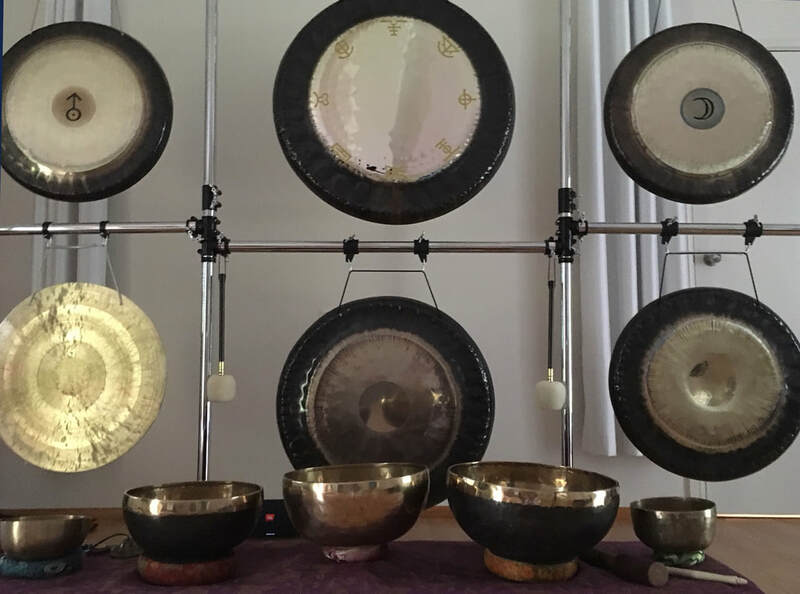 Christine is a qualified professional sound therapist, sound artist, workshop facilitator, kundalini yoga and meditation teacher and restorative relaxation specialist, bringing the very best of all paths to merge into a unique experience for you, whether in a group gong relaxation or individual therapeutic sound session. 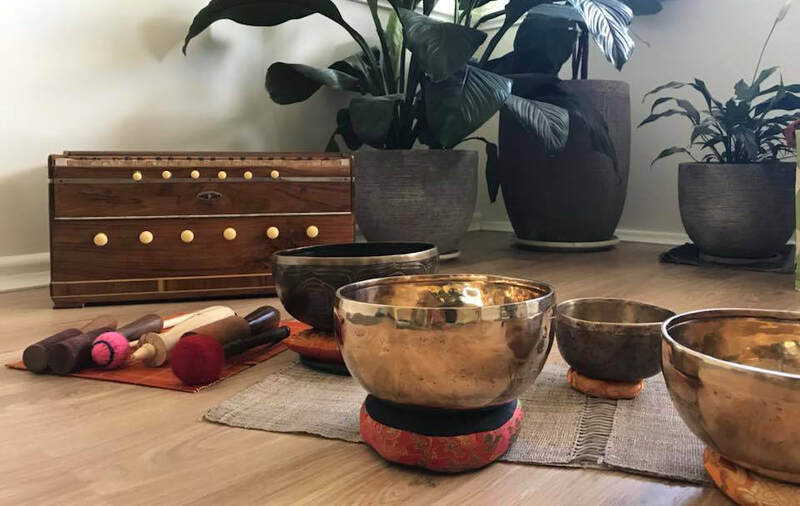 We hold regular Rejuvenation Sound Healing events, Soundscapes, Gong Sound Relaxations, Moon Meditations, Drum Circles and individual gong and sound therapy sessions in the Inner West of Sydney and beyond. 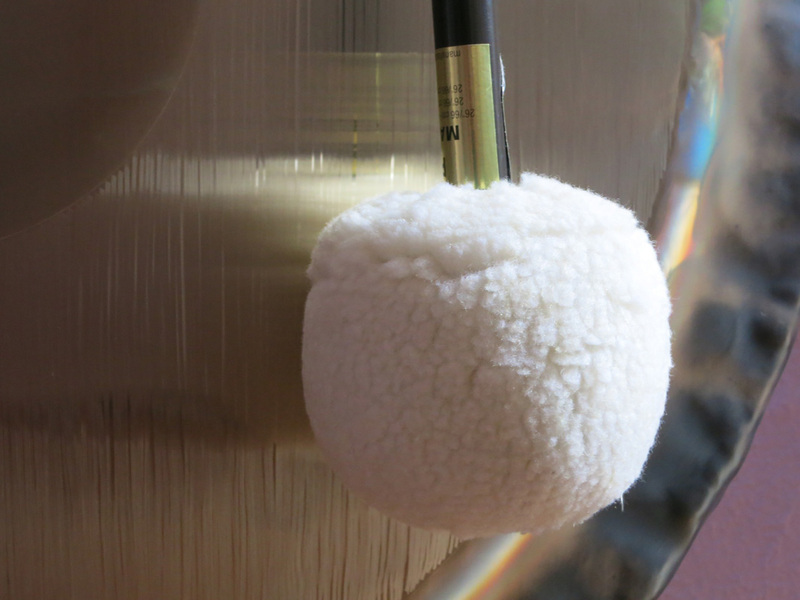 we are able to offer a unique synthesis of sonic vibrations. 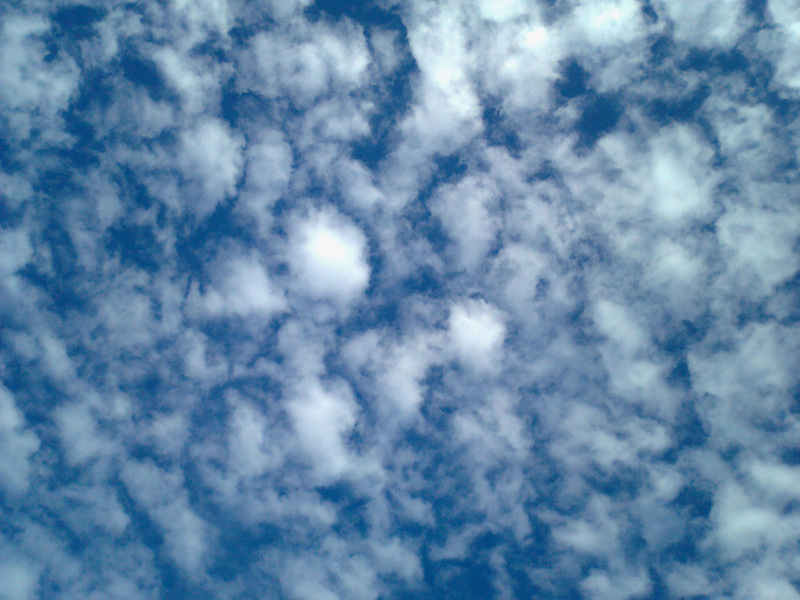 On a mission to spread creativity and joy to the world on waves of sublime sound.